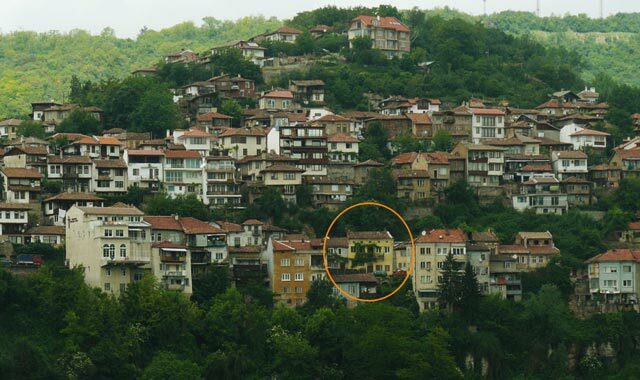 Choice Hotels in Veliko Tarnovo, Bulgaria. For our guests we also offer: snack bar, elevator and platform for disabled people, indoor and outdoor parking lots, individual safe at the reception, wireless internet. Our fully equipped conference room with 30 seats is suitable for business meetings, presentations and seminars. Coffee breaks, working lunches and dinners are provided. The hotel offers cozy and peaceful atmosphere, suitable for business trips, weekend holidays and vacation through every season. Perfect and discreet service at competitive prices, respect and special care to every hotel guest – choose “Tarnovo”! The prices are per room and include bed & breakfast, tourist tax and VAT; internet access, use of outdoor parking lot.